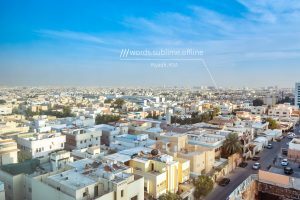 Kiribati Post is celebrating World Post Day by announcing its adoption of what3words. 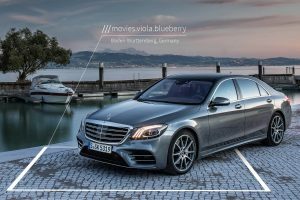 The island chain is the eighth country to adopt what3words, and the third in the Pacific region. Kiribati has a population of 115,000 spread across 33 islands and atolls. The remote and dispersed nature of the country makes delivering mail a difficult and expensive challenge for Kiribati Post. Only 15% of the population are able to receive mail at home, the rest collect their mail from one of the 27 postal agencies or from PO boxes. A lot of mail goes undelivered, as the poor addressing system means that people can’t be found. When it is delivered successfully, it often piles up in PO boxes as people don’t check their mail often. 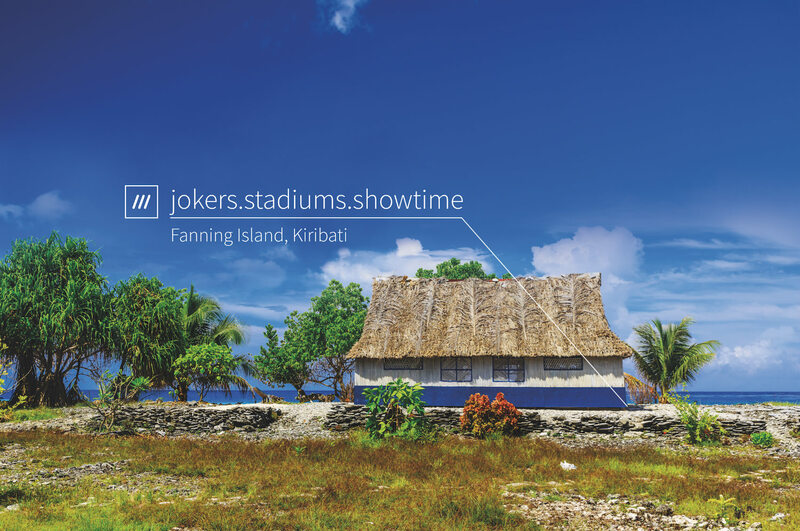 Determined to improve its service, Kiribati Post has adopted what3words to give every home and business in Kiribati has a simple and accurate address that is easy to remember and to use. For example ///downsized.universally.neutral refers to the exact 3m x 3m square at the entrance to the main post office in Tarawa. 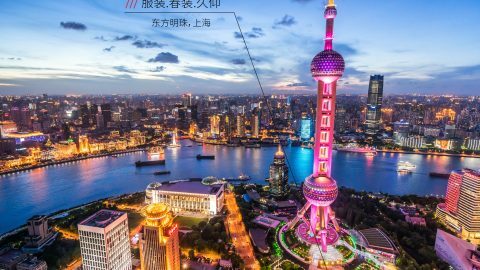 As connectivity increases across the world, international e-commerce is booming. 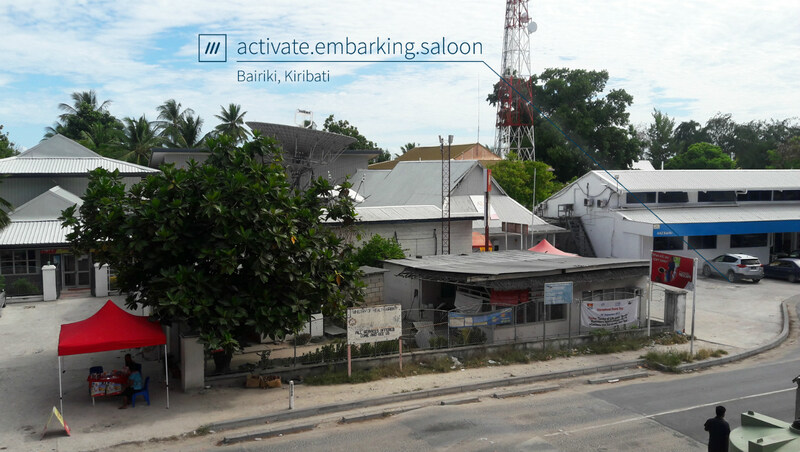 Now that its citizens have reliable delivery addresses, Kiribati can become a part of this global movement, and its people can benefit from online access to more varied and cheaper products than they could access before. 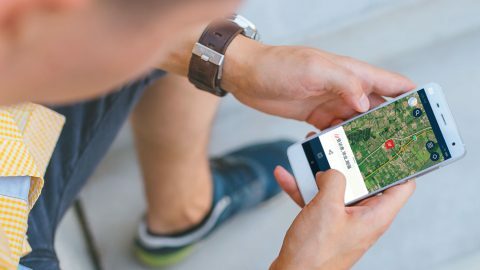 “We’re very excited to be working with Kiribati Post to solve the country’s addressing challenges” said what3words co-founder and CEO, Chris Sheldrick. “Reliable addresses for home delivery will make an incredible difference to people’s lives in Kiribati, as well as opening up lucrative new business opportunities for the postal service”.